NEIS combines our interior design knowledge, professional project management execution and self-performing installations along with industry leading manufacturer partners to deliver the best environments to our customers. 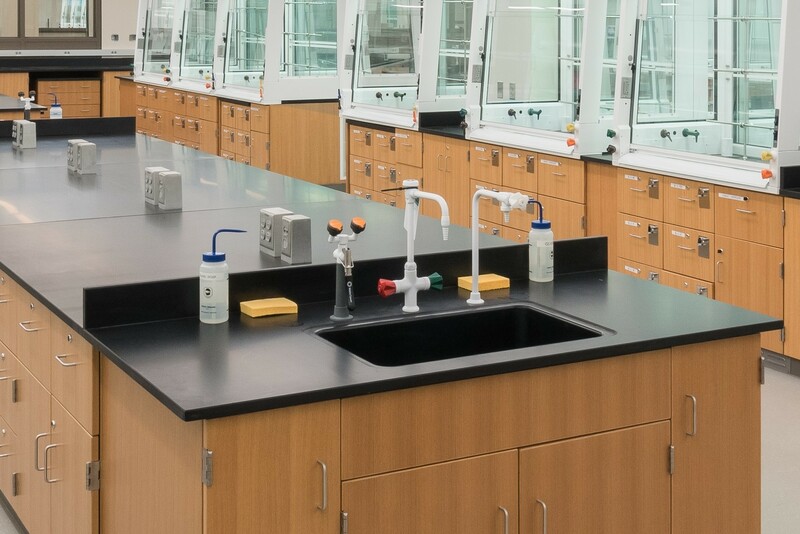 Utilizing engineered particleboard substrate, plastic laminate surfaces, institutional grade hardware and superior PVC edging, our casework is designed for outstanding performance. Certified under AWI-QCP, SEFA 8 and FSC. Premium wood casework that combines the best in quality construction details, with aesthetic designs and high-end veneers, plus a flat-line finishing process that provides superior chemical resistance. Certified under AWI-QCP, SEFA 8 and FSC. 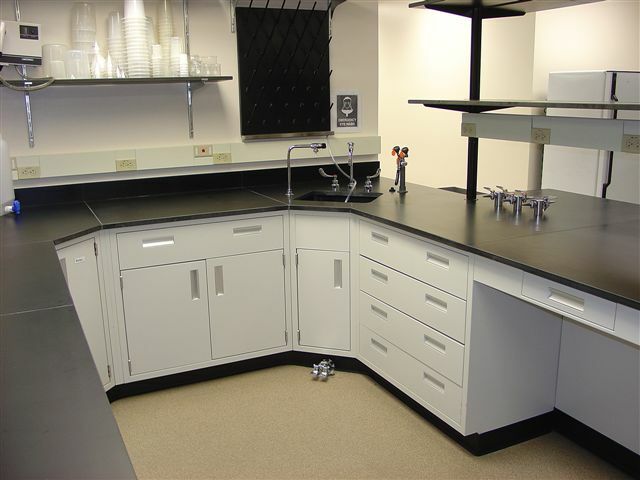 Legacy species for the industrial, pharmaceutical and research laboratory offered in both inset and flush overlay designs. Certified under SEFA 8. 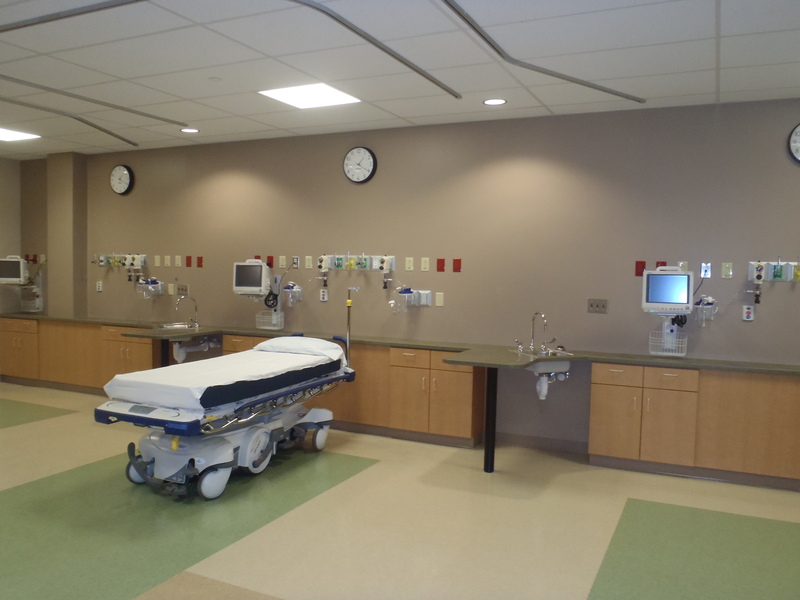 Case-Care by Case Systems for clinical labs, nurses stations, patient rooms, exam/treatment/procedure rooms and pharmacies. Featuring the optional Aegis Microbe Shield protecting against bacteria and other microbes. Change is the only constant in the build out of institutional teaching and research environments. These innovative solutions provide flexible and adaptable approaches to work surface heights, shelving location, suspended or mobile casework, service requirements, power accommodations and individual mobile benches. Safety in science! 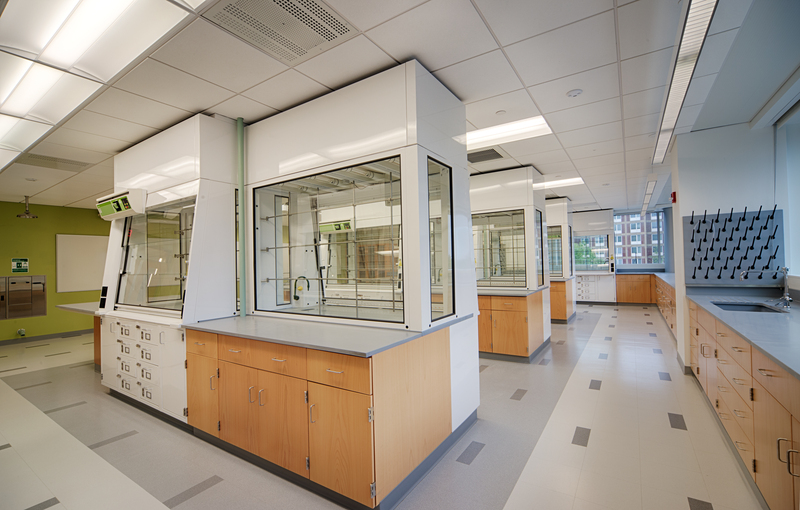 Fume hoods for all science disciplines. 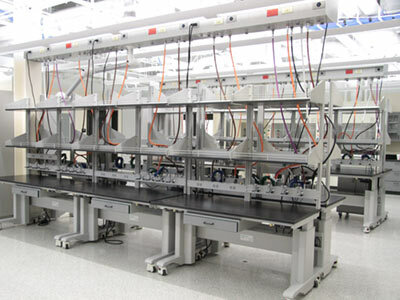 From standard restricted bypass and open bypass hoods to high-performance and low-flow hoods. 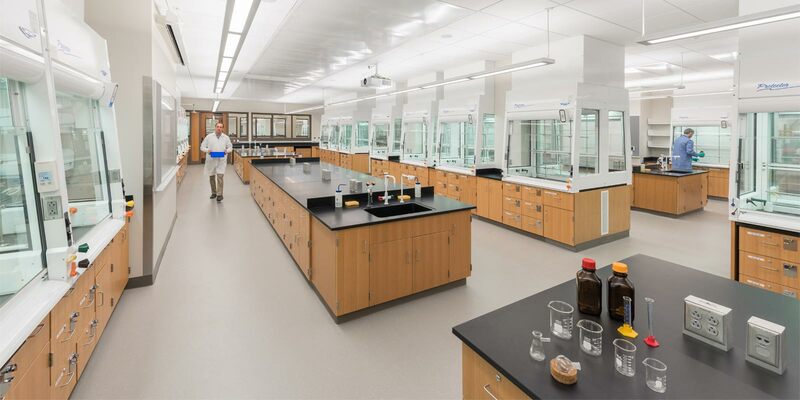 Specialty hoods like perchloric acid, isotope, observation/teaching hoods and ADA-compliant. 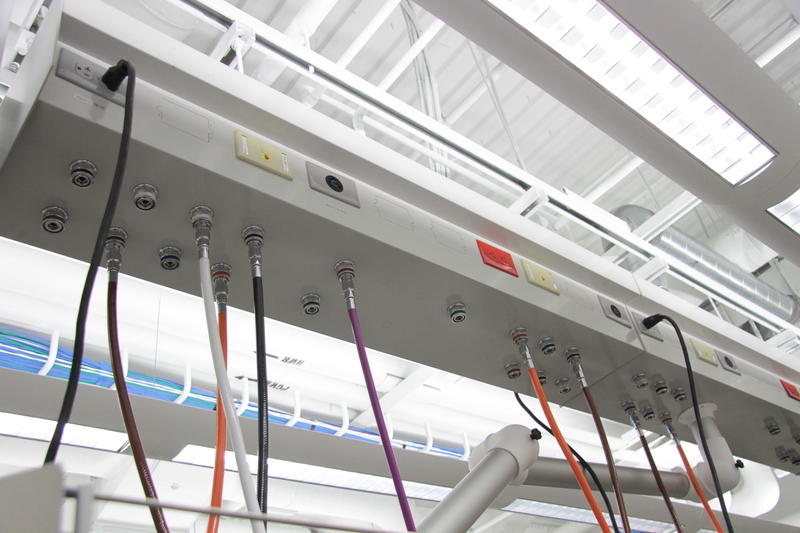 Managing services…gas, air, vac, power, data, and more… from overhead horizontal service carriers, vertical ceiling tiles and miscellaneous pipe chases that provide for flexibility in your changing laboratory environment. Plastic laminate to Chem-Surf to epoxy resin to phenolic resin. 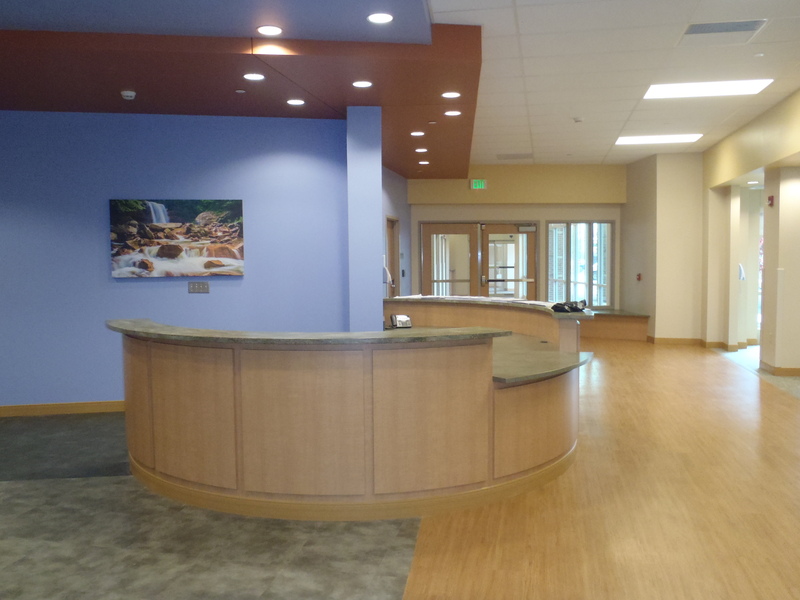 Solid surface to granite. Stainless steel to butcher block. NEIS has the right product for your workspace needs. Suppliers include Durcon/Lab Tops, Epoxyn Products, Trespa, Corian, Wilson Art and Bally Block. Sinks, faucets, valves, quick disconnects, hoses, manifolds, electrical components, exhaust snorkels, safety showers, shelving, and many others. 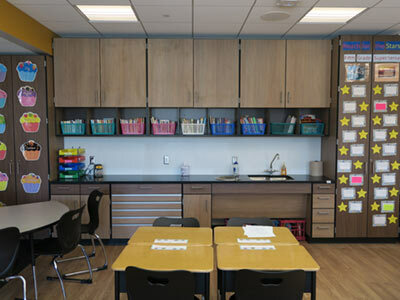 Suppliers include WaterSaver, Broen, Chicago Faucet, Just, Elkay, Wiremold, Alsident, Interdyne, Knapp & Vogt and Metro Shelving. 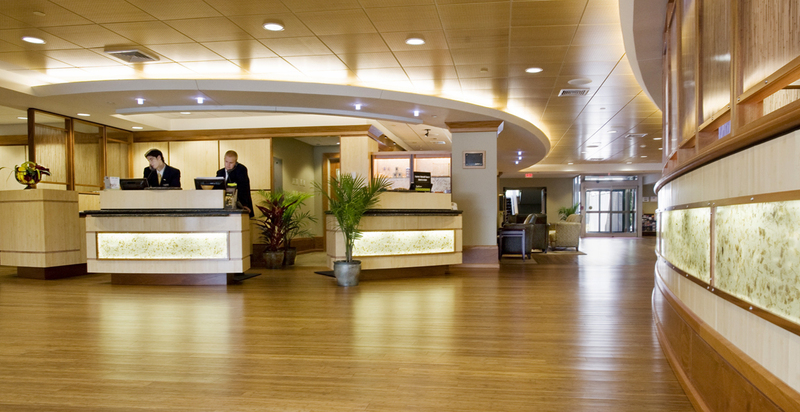 Custom-design and high-end premium millwork solutions that include station wall, nurses stations, reception desks, acoustic wall and ceiling panels, moldings, chair rails and beyond. 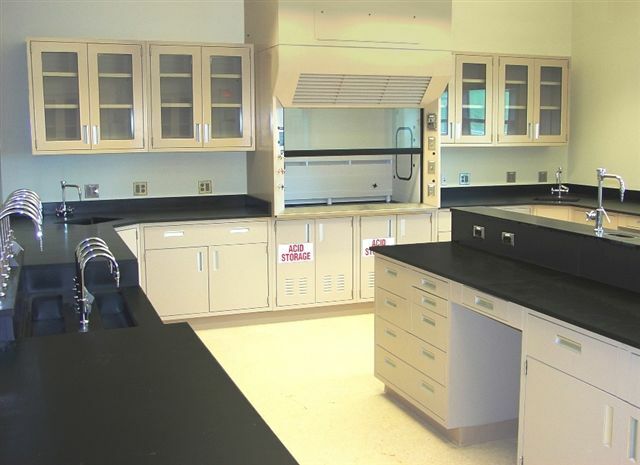 Phenolic casework, stainless steel casework, library furniture, bio-safety cabinets, laboratory seating, miscellaneous laboratory equipment, music casework, technical computer stations, keyboard trays, task lighting, chalk and tack boards, and many others.